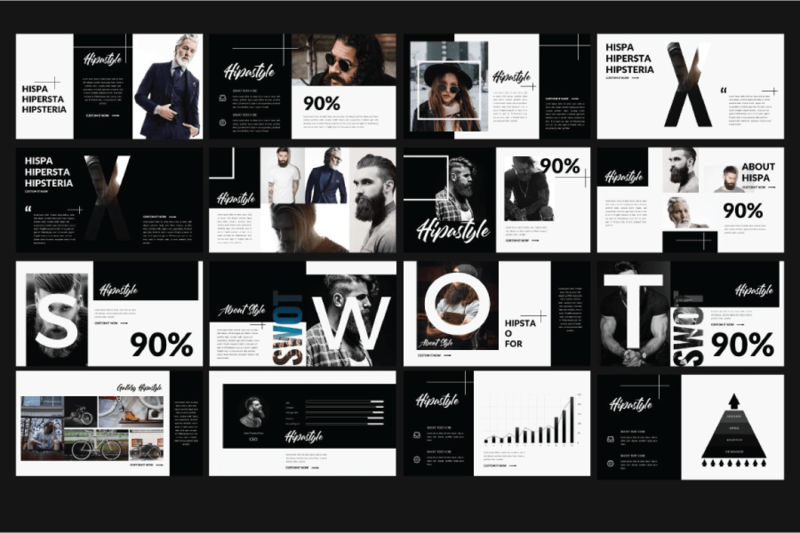 Hipster Presentation Template Demo is a Minimal professional, ultra-modern and unique design, where each slide is created with love and attention to detail. 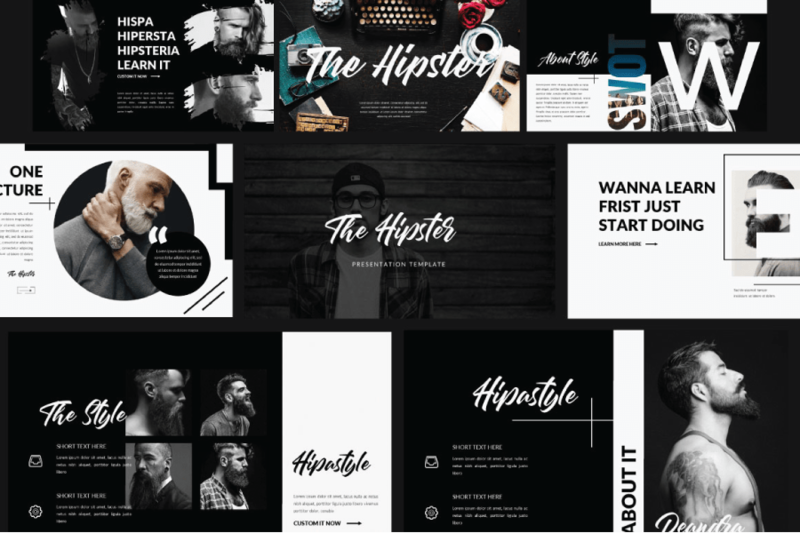 The Hipster is a multipurpose template that can be used for any type of presentation: business, portfolio, corporate, branding, advertising etc. Thanks to Rits Studio for sharing this awesome demo for us to try. 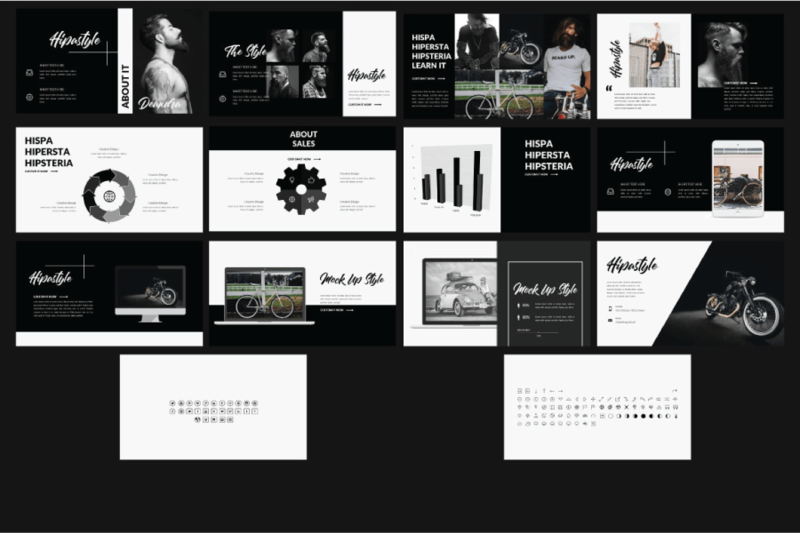 So, if you like this freebie, go check out the full version!